Timeshare Exit Team: Ways We Are On Your Side! Many of us have gotten those phone calls from resorts promising a free two night stay in exchange for listening to a short presentation. If you are like many people I talk to as part of my work with the timeshare exit team, that presentation has led you to now be scratching your head and wondering how to get out of a timeshare. 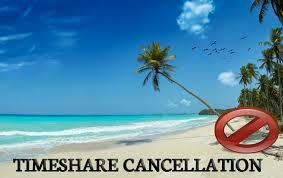 Usually, if a potential customer refuses, the timeshare company will add in another vacation. So you get two free nights, listen to a presentation, and then get another three night stay somewhere more exotic like Las Vegas or Miami. At this point, most people will agree. A two to the three-hour presentation in exchange for five free nights sounds like a great deal, which is exactly what the timeshare companies want you to think. The first thing many people do is to call the resort and tell them a sob story. Maybe you lost your job and can’t pay for the timeshare anymore, maybe you don’t have the resources to go on vacation anymore, maybe the destinations available to you just stink. The bottom line is, the resort doesn’t care and can’t do much to help you anyway. Another tactic many people take is to try to do a timeshare exit themselves. A quick search of how to get out of a timeshare will let you know that you have to deal directly with the timeshare company, and you need a timeshare cancellation letter. You can try to write this letter yourself, but I and other members of our timeshare exit team, highly discourage this tactic. Just like the timeshare company employs skilled sales people to sell you a timeshare, they employ skilled lawyers to make you keep it. 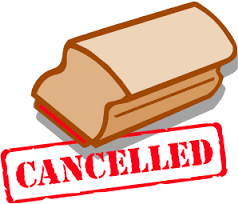 Timeshare cancellation letters have to contain very specific parts and very specific verbiage in order to actually help you get rid of your timeshare. If you mix anything up, the legal department can use that to keep you in your timeshare. 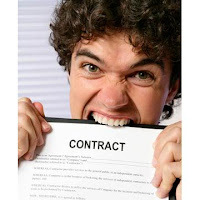 I have seen some timeshare cancellation letters so mixed up and muddled that not even our timeshare exit team could help the customer figure out how to get out of a timeshare. 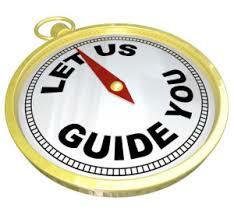 Rather than doing it alone, it is better to get some professional help. Our timeshare exit team knows how to get you out of your timeshare, and our work is guaranteed. That’s right, guaranteed. As in, if you aren’t happy or we can’t cancel your timeshare, you get your money back. Pretty awesome, right?